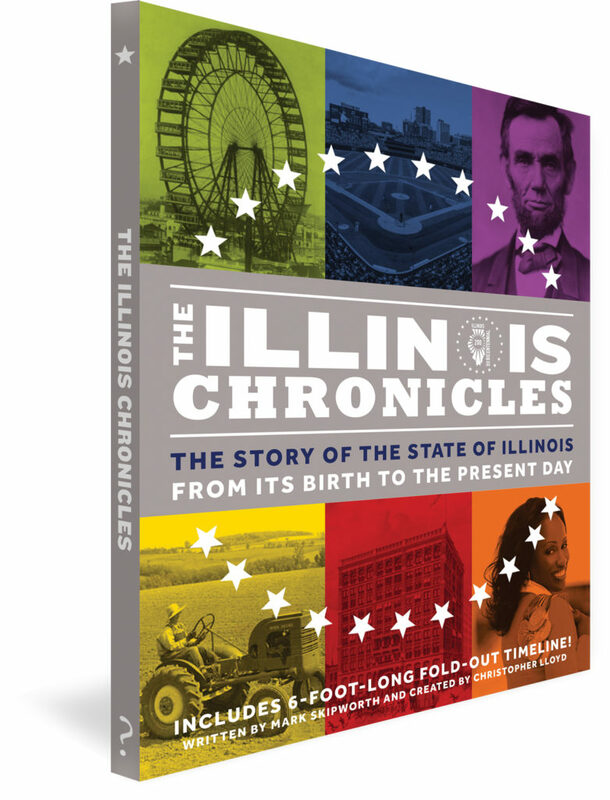 Thanks for entering the Illinois Chronicles Bicentennial Quiz! Bravo! Your score will be emailed to you in moments! You can find out all the correct answers in The Illinois Chronicles available for just $14.95 Click on the image below to find out more.